Language is the key to communication from the earliest stages of childhood, however there is now a brand new language being spoken online by kids and teens and the vast majority of adults know very little about it. At the parent seminars we deliver to parents associations throughout the country, we regularly hear that parents are overwhelmed by the amount of apps and games that are available and are challenged by trying to keep up to date with what their children are accessing online. That is only one side of the story, how children are communicating online is the newest challenge. We live in a society where acronyms are part of everyday language, be it the names of public sector unions, government committees or even sporting organisations, but these are nothing to the acronyms used by older children and teens when they are communicating online. Here is a link to a list of acronyms from a news piece by CNN, used by teens in the US. 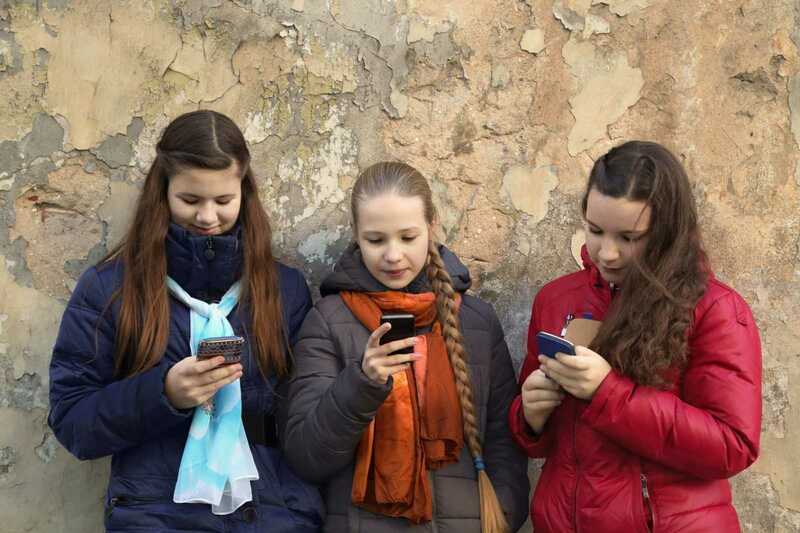 While some of these can understandably increase fear among parents about what their child may be doing online or who they might be interacting with, it is important to remember that the vast majority of digital communication between children, or indeed older children, is pretty innocent and for the most part takes place between people who are known to each other. So what are the things you need to bear in mind when talking to your child about how they are communicating online? Firstly, try to get a sense from your child as to how they communicate online, for example do they use standard texting or do they prefer to use Instagram or Snapchat? Regardless of what means they are using to communicate online it is important to remind your child to behave in the same way that they do when they are offline as they do when they are online. Particularly for teens, encourage your child to exercise the same level of caution that they would when they are not online around interacting with people that are not known to them. Encourage your child to respect themselves and those around them, be that in the virtual or real world and whether they are using acronyms to communicate online or not. Earlier this year we created the Zeeko Glossary of acronyms that primary school aged children are using to communicate online. You can view the full glossary here. For younger children in particular this ‘new’ language can be exciting and intriguing. It is important at this stage to keep the lines of communication open and encourage your child to talk to you about the language that they are using when they message their friends. Empowerment and active mediation are key here. If your child feels that they are in a position to make smart choices as to how they communicate online then this is a great start. Also if they know that they can come to you with any concerns that they have about something that they have experienced online, without fear of being punished – active mediation, that gives them a great basis for helping them to stay safe online, using acronyms or not.